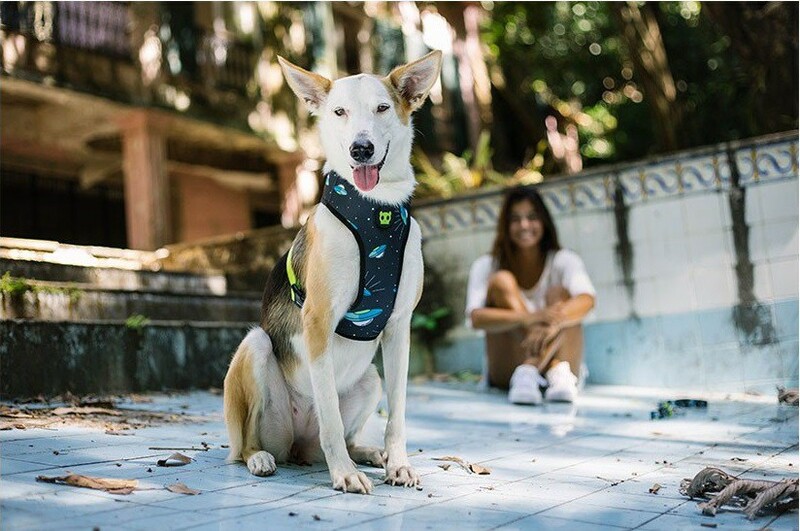 Zee.Dog - NYC, was founded with one major purpose: to Connect Dogs and People. We design and build products of expression, ones that help make your life and your dog's that much cooler. It all started in a small messy studio in Los Angeles. We had just adopted Zeca and Lico and for the first time, we were going out trying to buy accessories for them (and in our minds for us as well). It was disappointing, as dog owners ourselves we couldn't find products that we could identify with. There wasn't a single brand we could name or recognize. The rule was: buy the least ugly one on the shelf.